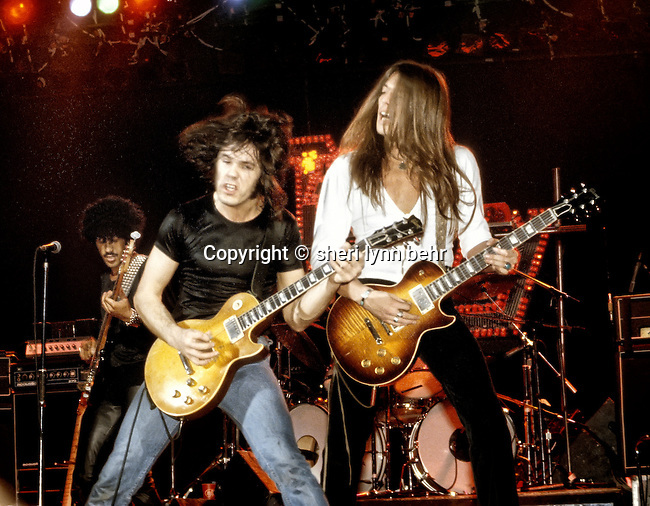 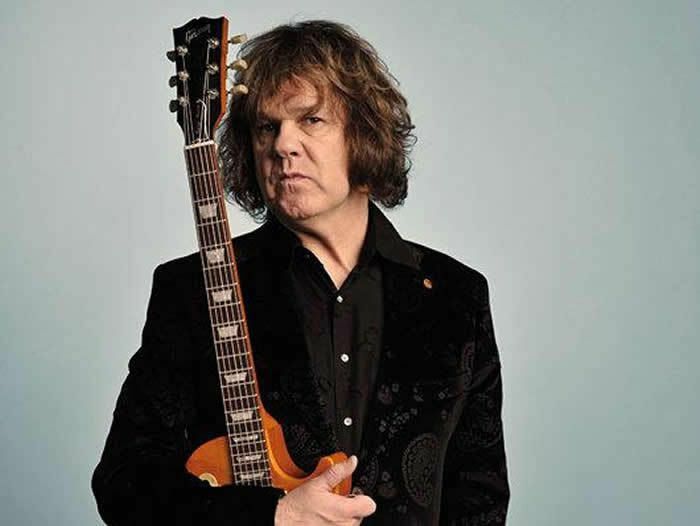 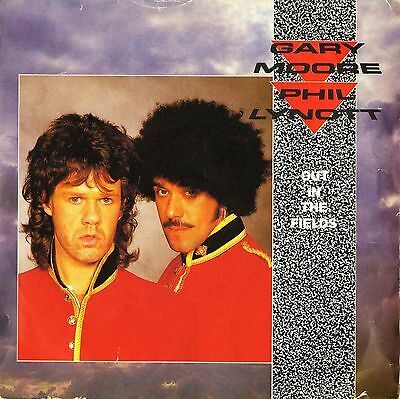 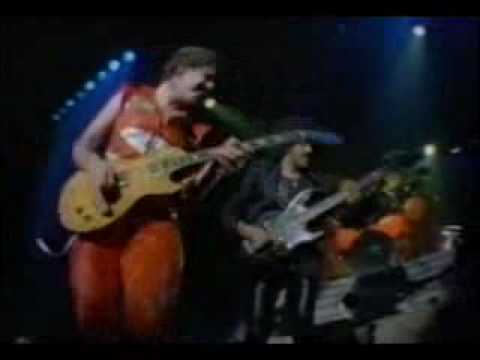 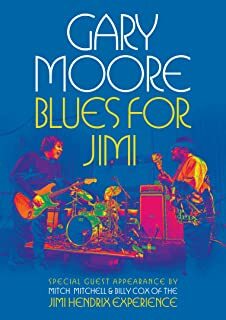 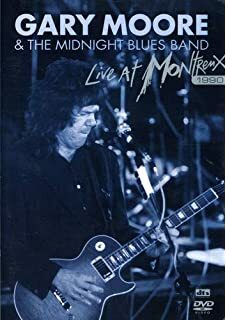 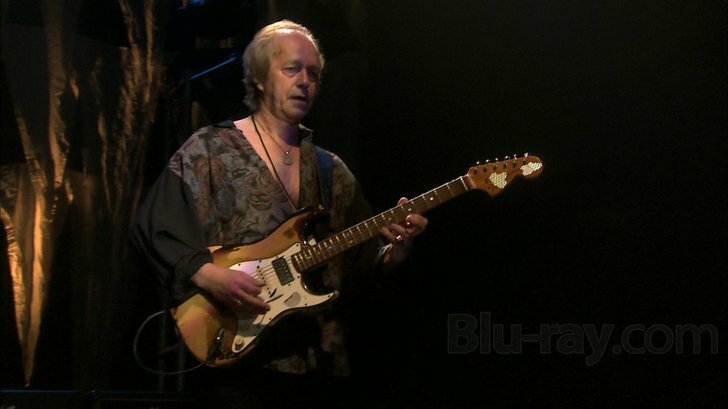 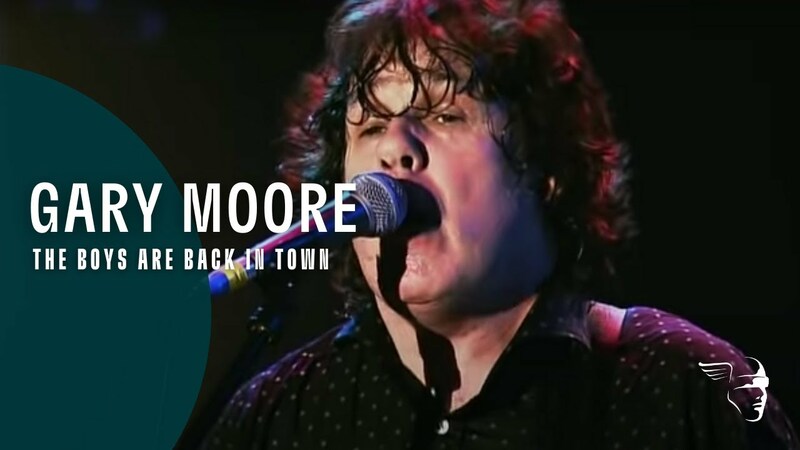 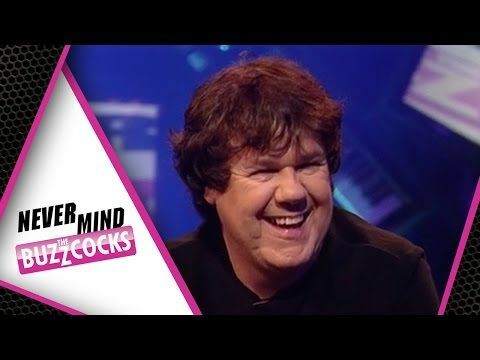 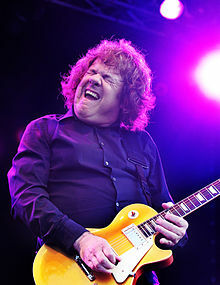 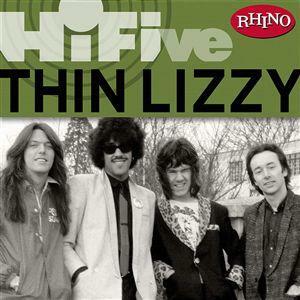 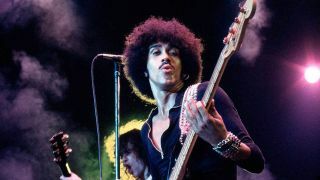 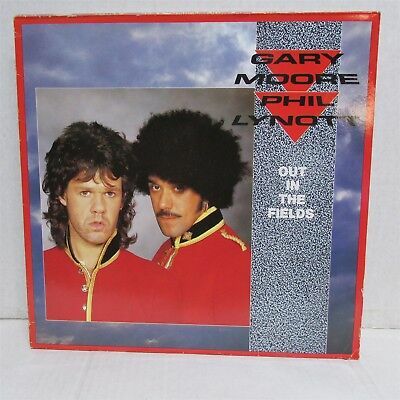 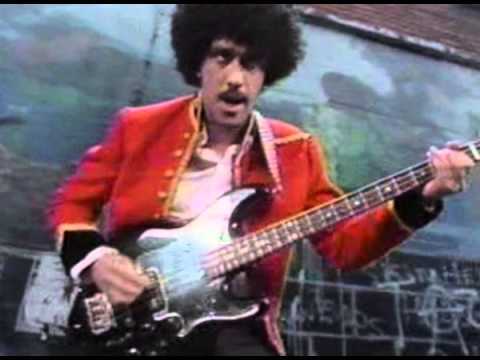 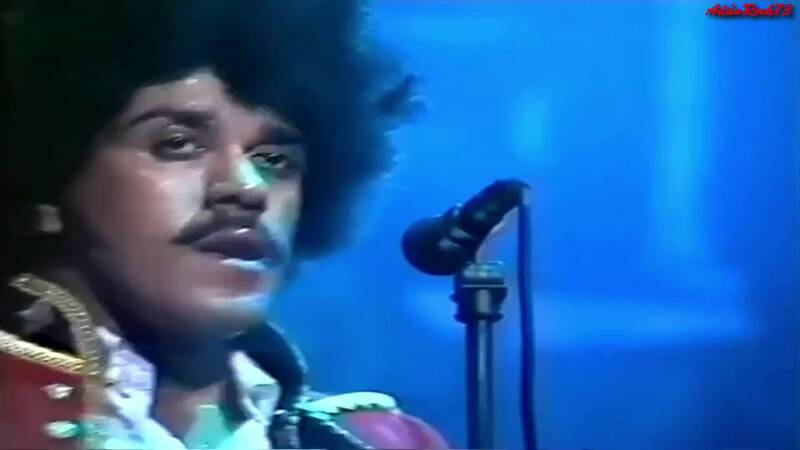 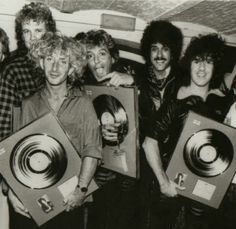 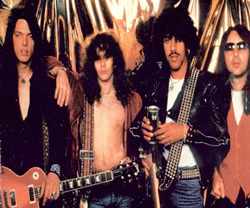 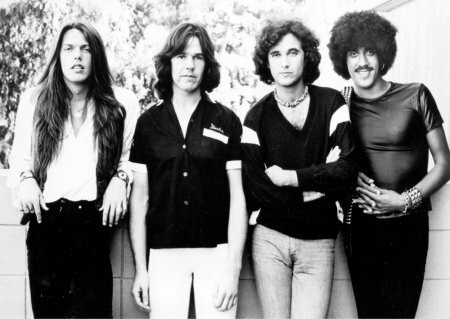 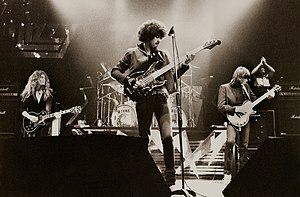 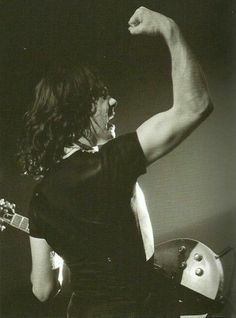 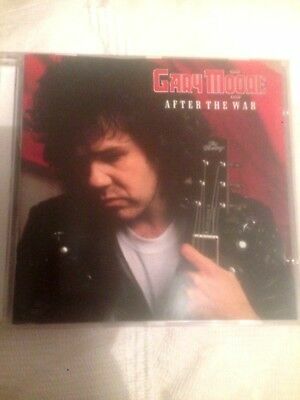 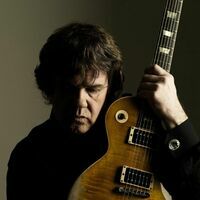 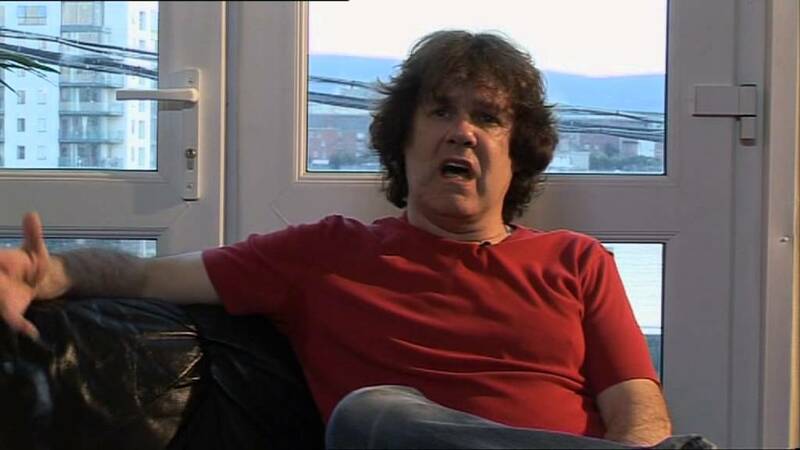 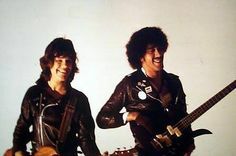 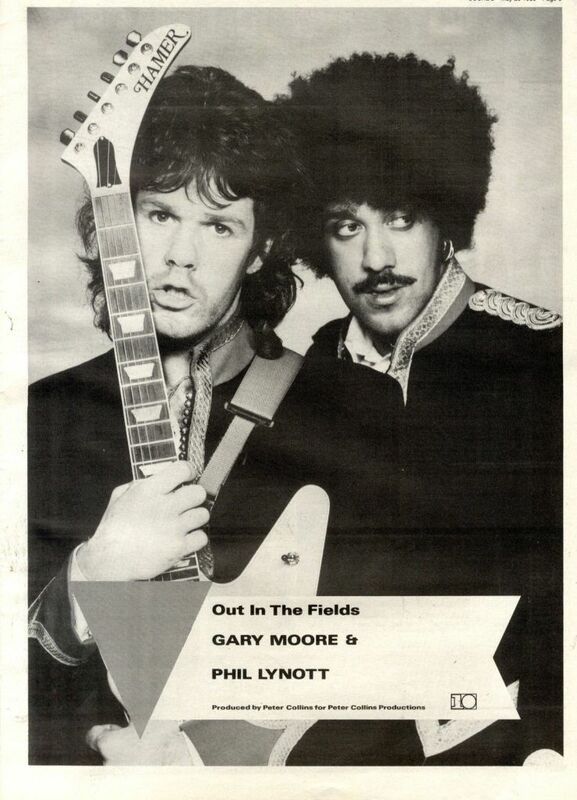 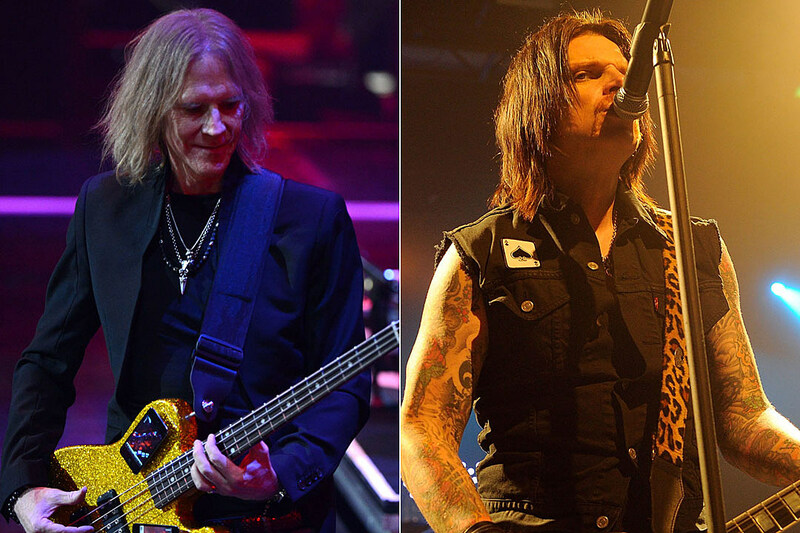 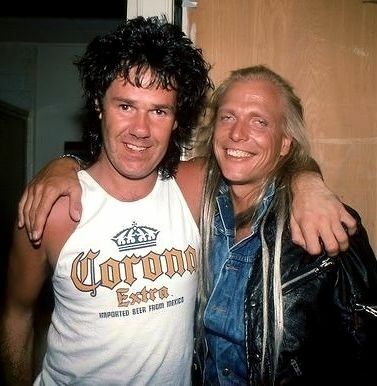 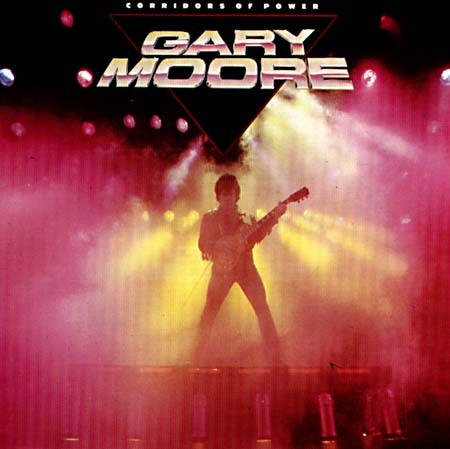 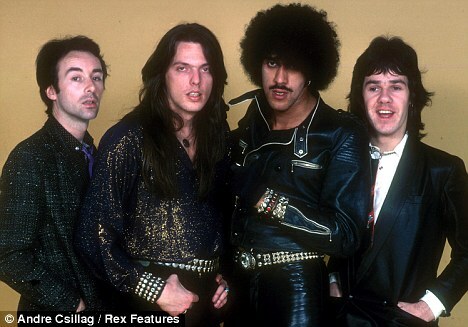 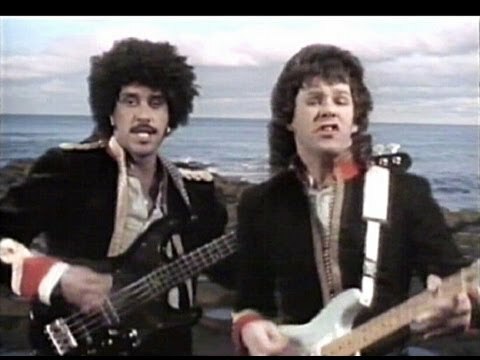 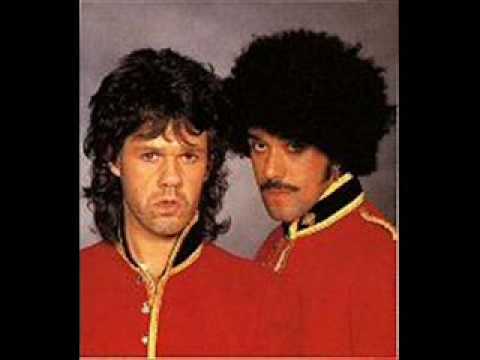 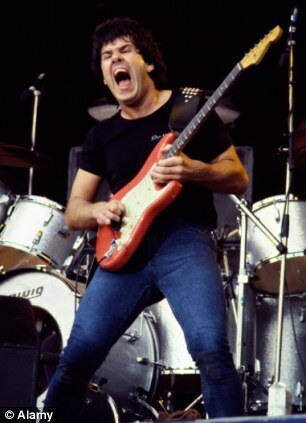 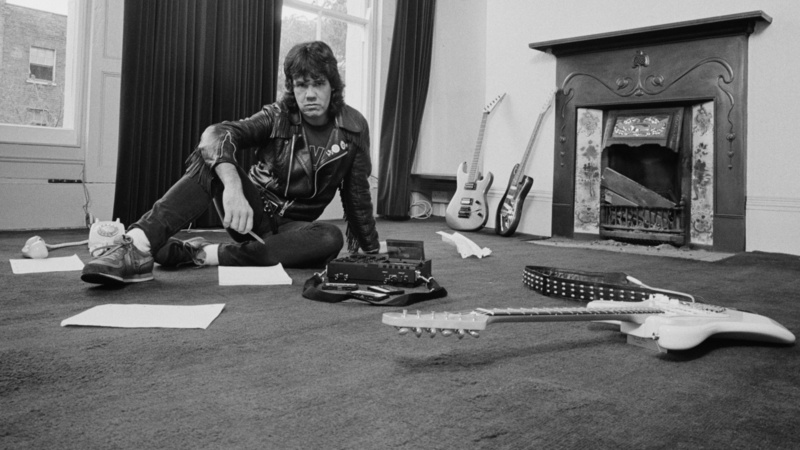 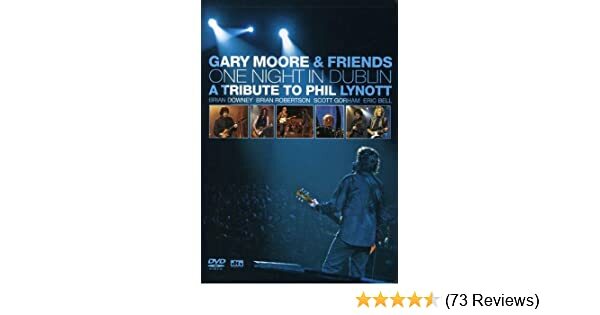 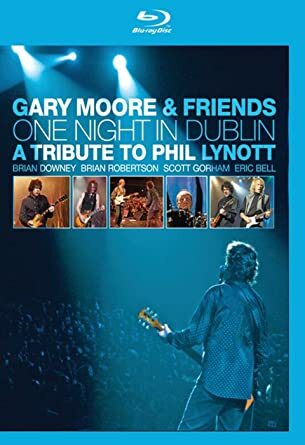 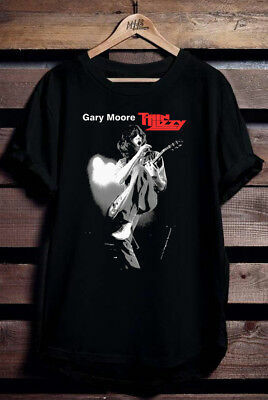 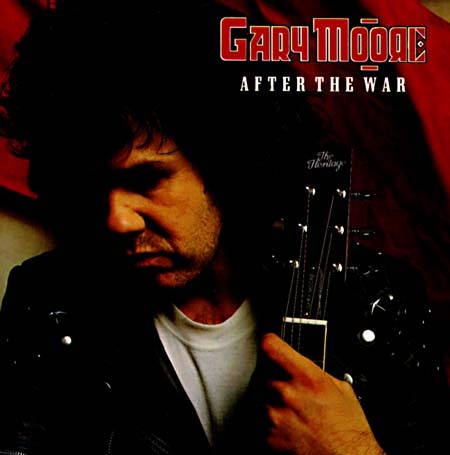 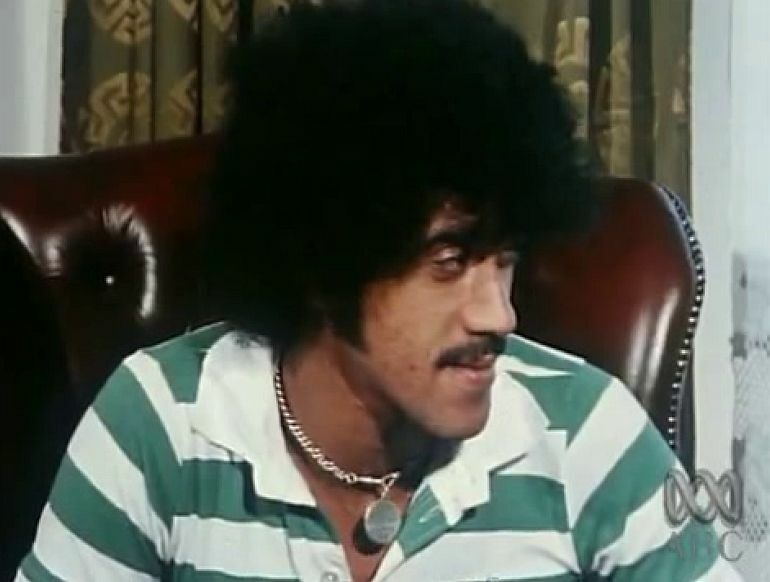 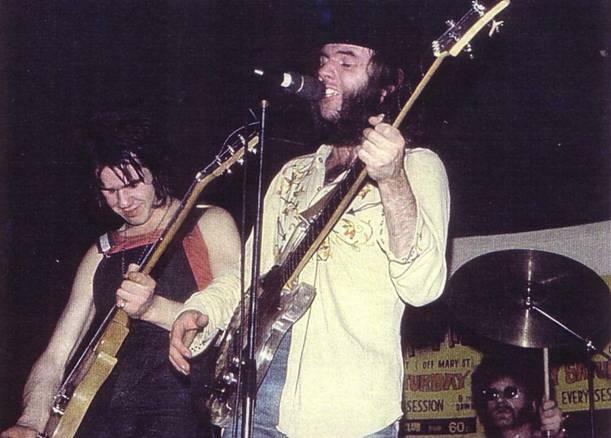 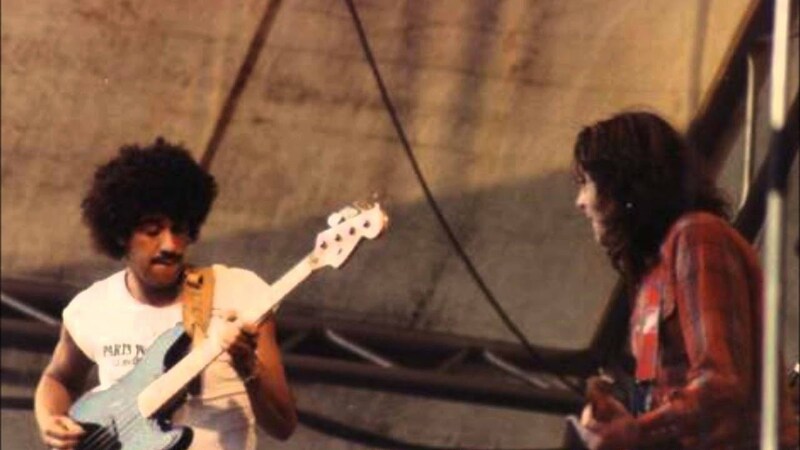 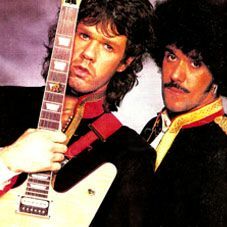 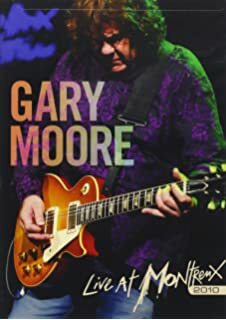 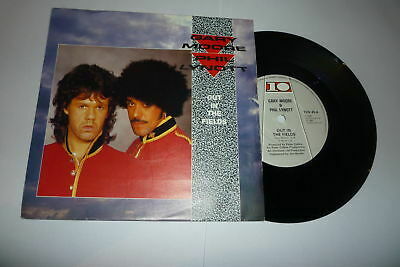 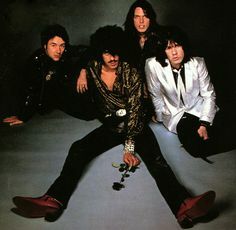 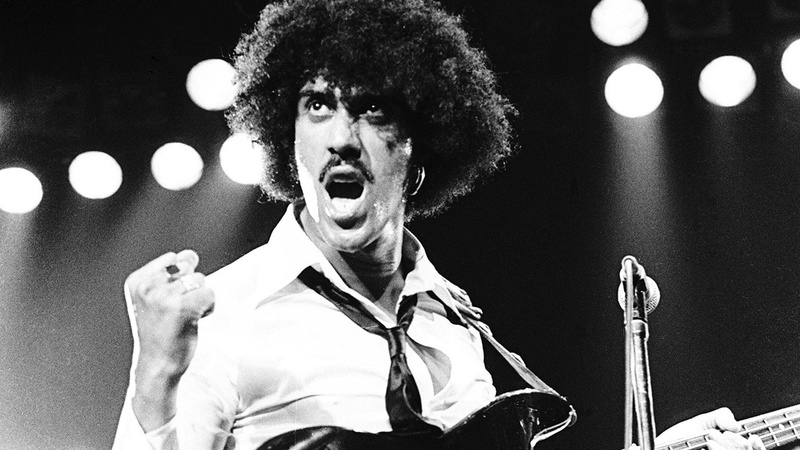 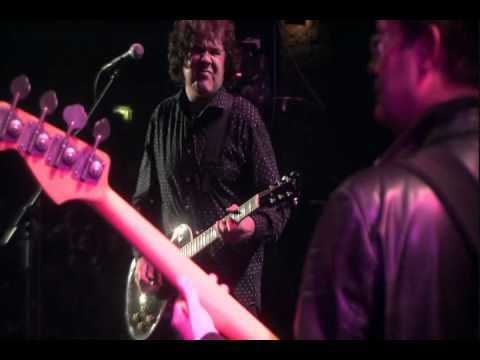 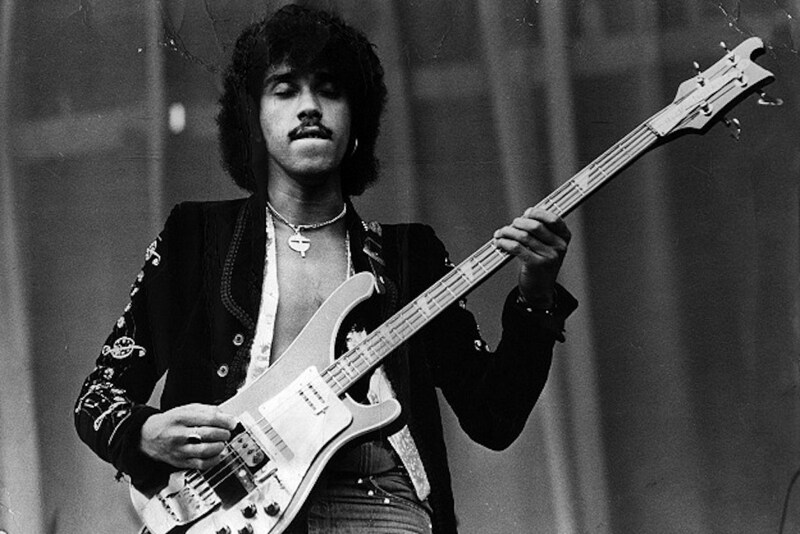 Gary Moore met Phil Lynott when he joined Thin Lizzy. 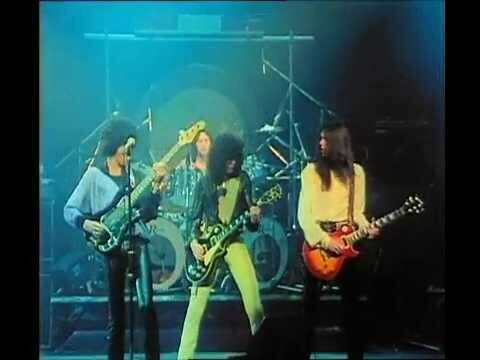 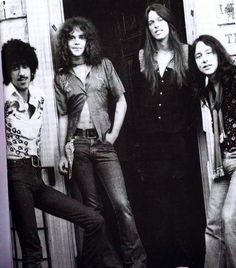 Thin Lizzy 1974. 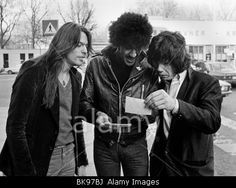 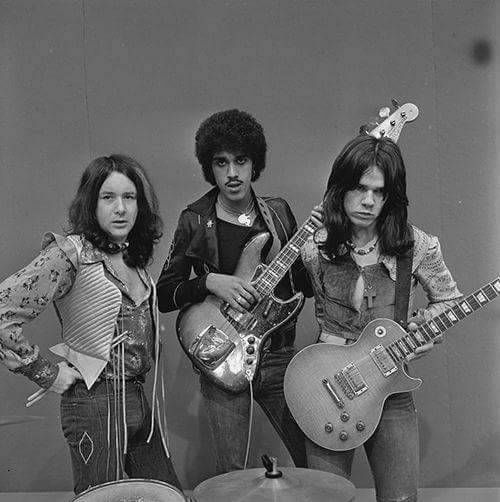 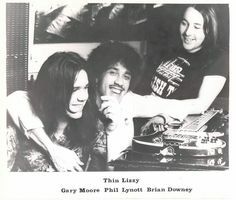 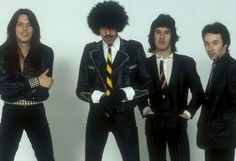 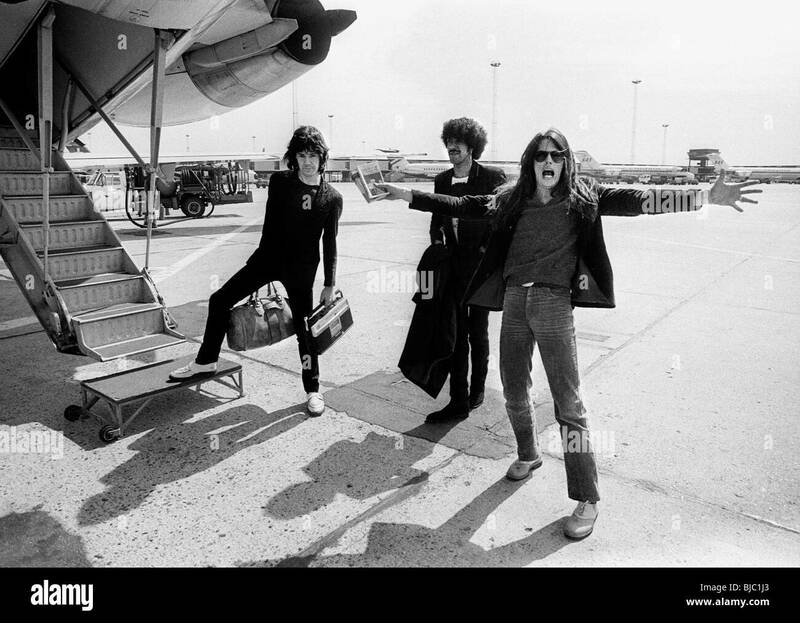 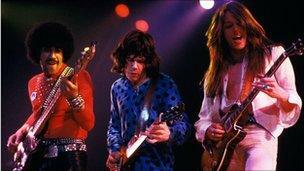 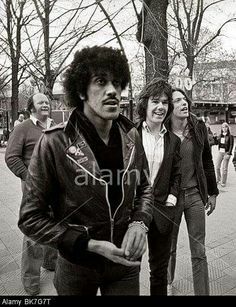 Brian Downey, Phil Lynott, Gary Moore. 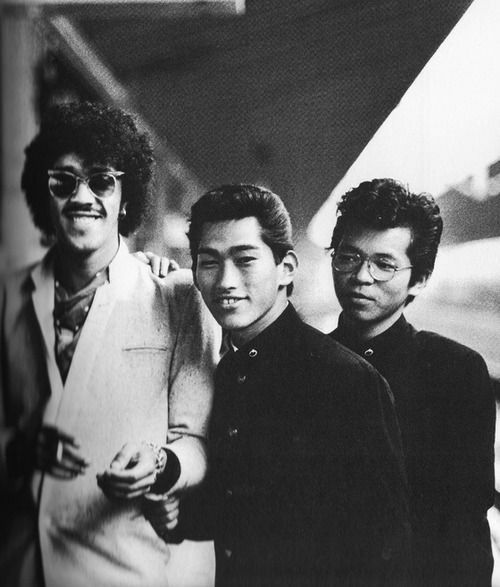 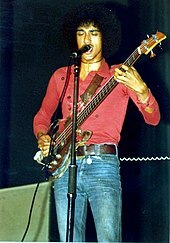 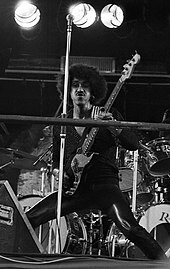 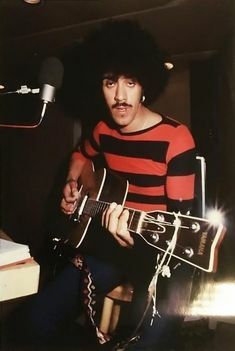 Phil Lynott in Tokyo, 1978. 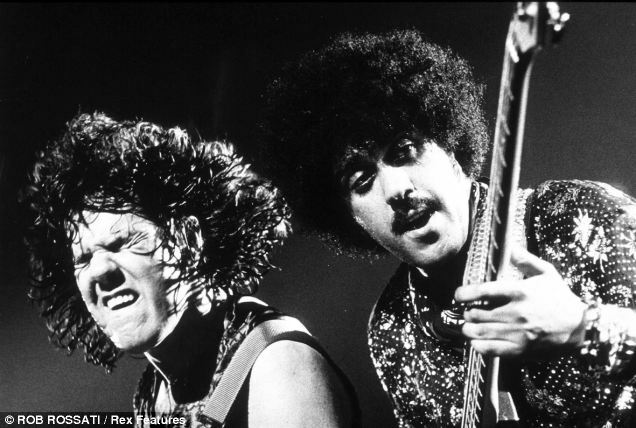 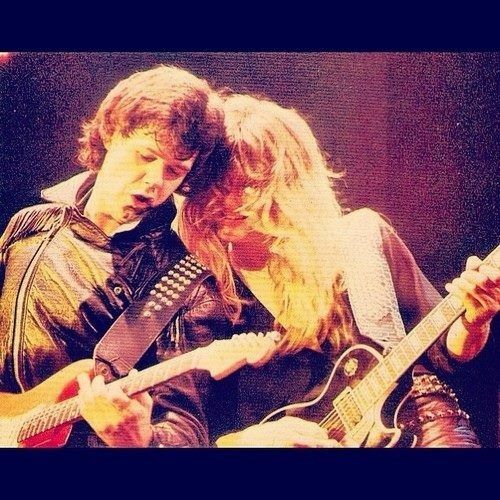 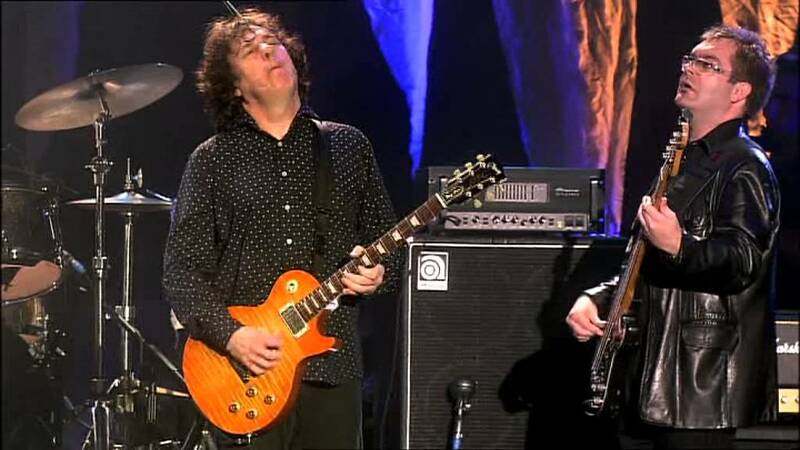 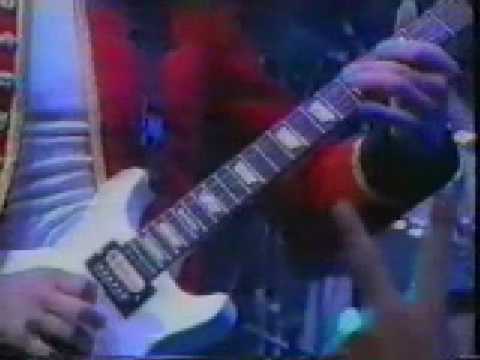 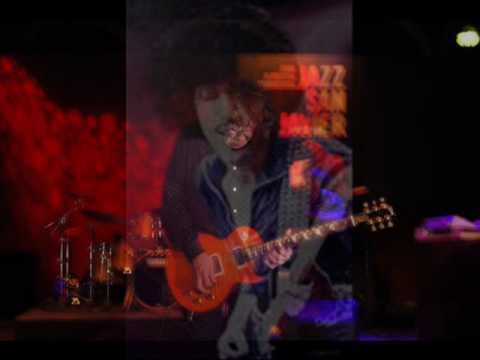 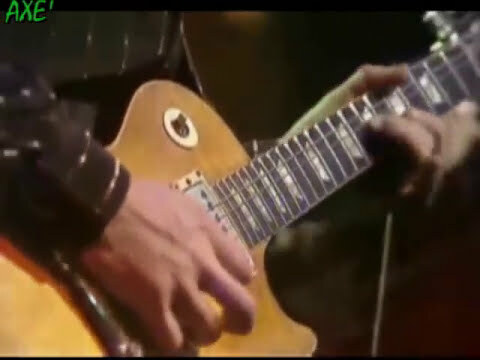 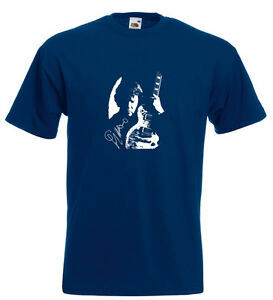 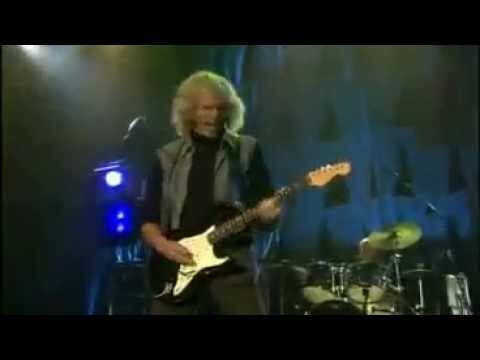 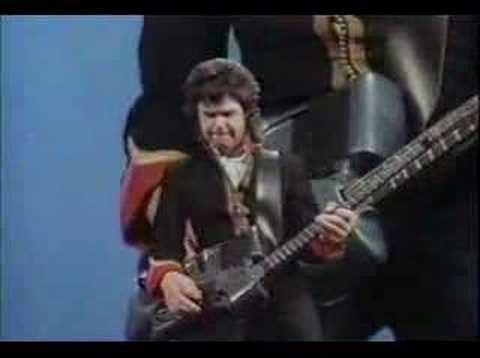 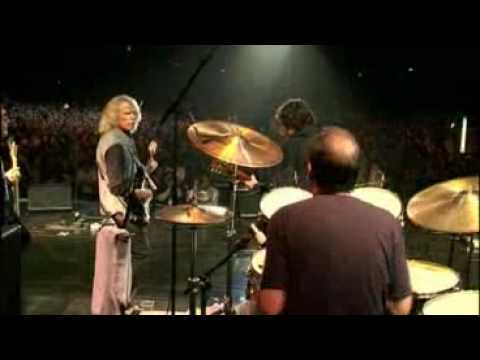 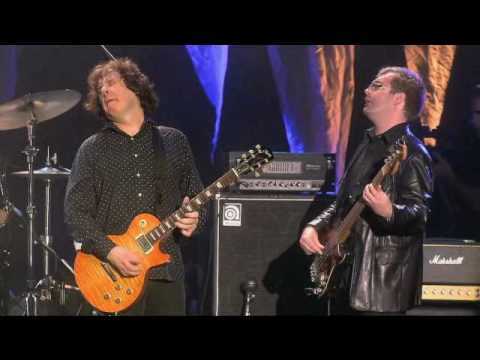 Phil Lynott and Gary Moore - Still In Love With You.